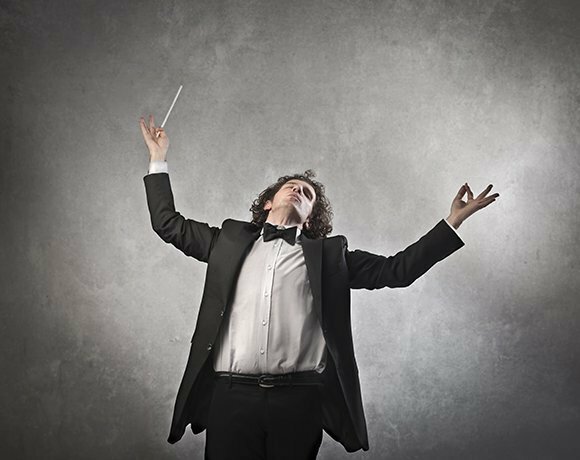 The London Symphony Orchestra (LSO) has signed up to mobile services from Truphone to enable its staff to consistently have the same quality of mobile communications at the same cost regardless of where it is in the world. Co-ordinating a large orchestra when touring the world requires constant communications, which can become very expensive due to high roaming charges. Truphone offers a single SIM to its users which gives them the same voice and data service with the same local charge in 66 countries. In these countries the device connects to the network locally so the call quality and data speeds are better than if the call was routed back to the users home country. Truphone has a network infrastructure designed to be global rather than having separate network in different countries. Users get the same services when overseas as they do in the UK with the same charges. Truphone also provides users with local support if there are problems with devices. The LSO performs across the world. The logistics involved in getting over 100 people with musical instruments to venues across the world, as well as the everyday organisation of matters such as travel and accommodation, make mobile communication critical. Head of IT at the LSO, Jeremy Garside, said the organisation had previously had contracts with a variety of the large incumbent operators. “While this 'sort of' worked, we wanted more,” he said. He said the countries that Truphone operates in matches where the LSO tours. The LSO relies on international communications when on tour to keep in constant contact with board members, shipping instruments as well as organising travel arrangements. He said that, in the past, due to high call charges, staff would use Blackberry Messenger or text messages – but voice calls are much more effective when arranging tours. “We were using Blackberry Messenger but, when the company expanded the number of people that had access to it, the performance went down and messages were taking too long,” said Garside. The LSO now has 14 devices on Truphone contracts and expects the overall cost to be less than its previous contract, despite receiving a better service. Caterham F1 Team uses Truphone as its official mobile telecommunications partner.